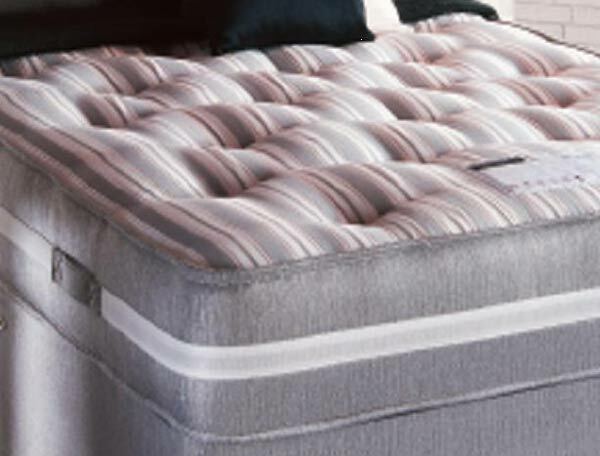 The Regent from Siesta beds offers a step up from the Richmond coil spring as the Regent contains 1500 firm feel pocketed spring s in a standard king size mattress. This fully turnable mattress contains airstream memory fibre and comes with a strong conventional striped damask cover. This supportive firm mattress is also available as a whole bed as well.